Amphenol LTW Waterproof Swift USB Type-C Connectors are a comprehensive range of rugged IP67, IP68, and IP69K USB Type-C connectors designed for different product and market applications. 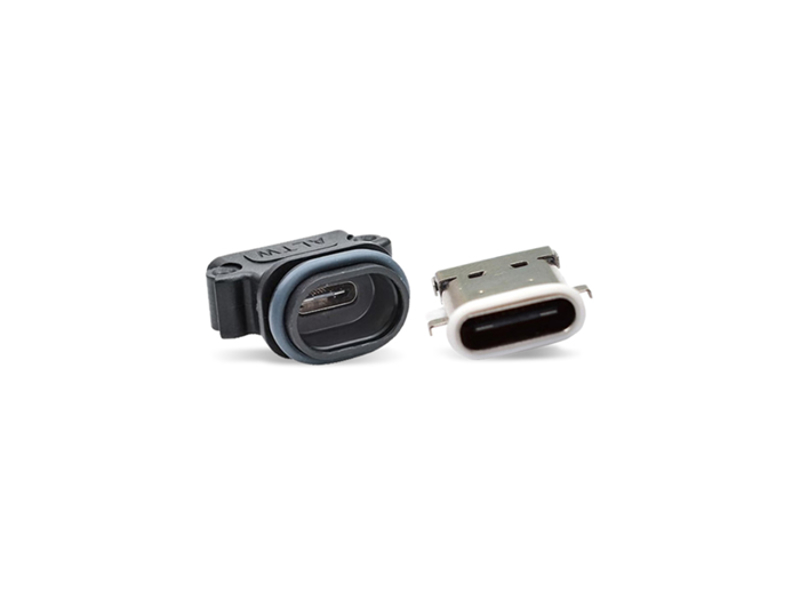 wift USB Type-C Connectors offer options for mating and/or stand-alone waterproof, dustproof, high-temperature, and high-vibration resistance as well as quick mating. Amphenol LTW LA, LP, and GG series USB Type-C Connectors deliver high data transmission rates of up to 10Gbps and superior power charging up to 5A current. The connectors are offered in low-profile receptacle, receptacle with FPC, overmolded, or overmolding on inter-locking conduit.